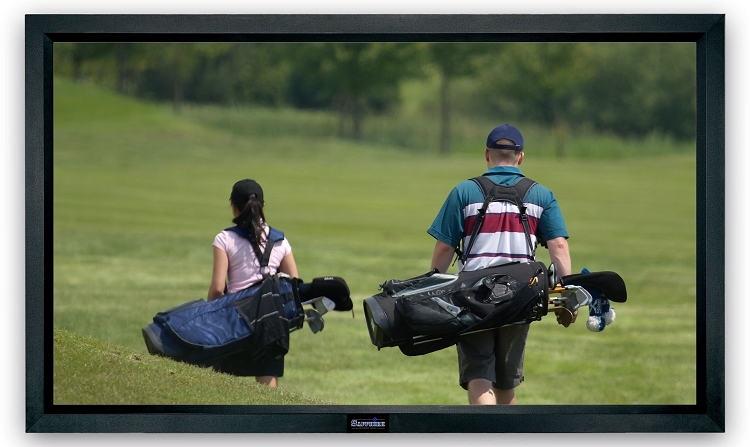 Sapphire Woven Acoustic Transparent Fixed Frame Projection Screen. THIS ACOUSTICALLY TRANSPARENT FIXED FRAME PROJECTION SCREEN IS THE PERFECT SOLUTION FOR DEDICATED APPLICATIONS AND DESIGNED TO GO IN FRONT OF SPEAKERS. YOU WILL ACHIEVE THE ULTIMATE CINEMA EXPERIENCE IN THE COMFORT OF YOUR OWN HOME. Woven fabric, perfect for positioning speakers behind to create a cinematic effect. 8cm black velvet frame all around. This screen is perfectly flat due to the tension creating a flawless picture. Rail mounting brackets for easy installation. 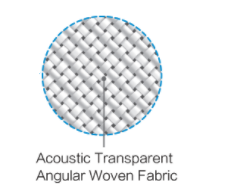 This fantastic woven creation has 92000 micro holes per square feet, this results in an outstanding sound transparency. 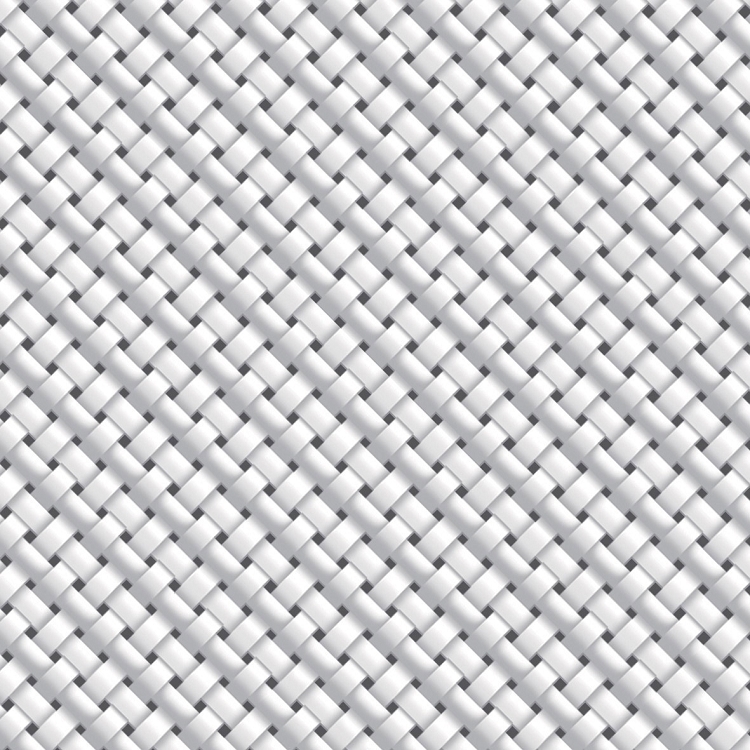 The unique woven structure is designed to be 4K compatible.